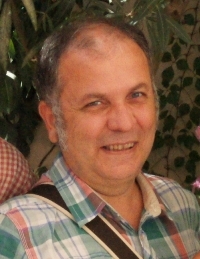 Dr. Selim Sırrı Kuru is Associate Professor at the University of Washington, Seattle, WA. He finished Samsun Anadolu High School and received his B.A. (1988) and M.A. (1992) degrees in Turkish Language and Literature Department from Boğaziçi University, Istanbul. He got his Ph.D. degree in Near Eastern Languages and Civilization from Harvard University in 2000. Dr. Kuru started teaching as an Acting Assistant Professor in 1999 at the Department of Near Eastern Languages and Civilization, University of Washington Seattle. He is the director of the Turkish Studies Program at the UW and actively involved in the Graduate School Interdisciplinary Ph.D. 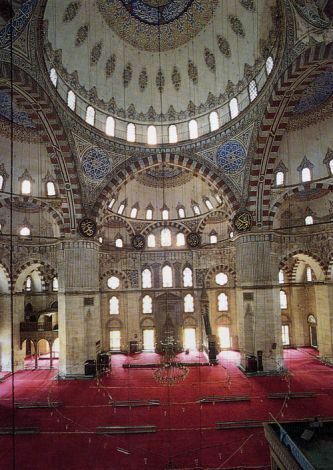 Program in Near and Middle Eastern Studies. Kuru is among the founders of the Ottoman Studies Foundation and run the Intensive Ottoman and Turkish Summer Program in Cunda, Ayvalık, Turkey, where he has been teaching Ottoman Turkish paleography. 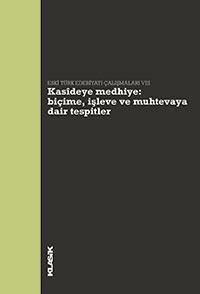 Kuru is among the organizers of an annual workshop and linked book series on Classical Turkish Literature since 2005. The tenth session of the workshop was organized by him at the University of Washington in connection with the fifth session of Western Ottomanists Workshop. 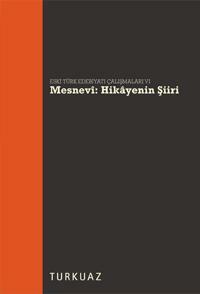 Dr. Kuru′s work focuses on Ottoman 14th-16th centuries Anatolian literary history, genres with respect to the topic of love and its place in the elite Ottoman society. 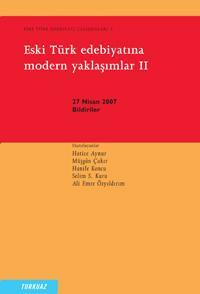 His recent publications include a chapter in Cambridge History of Turkey, Vol. 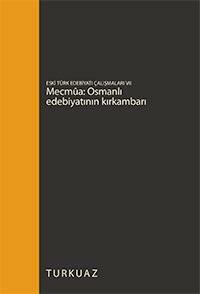 2 on Anatolian Turkish Literature during the period 1453-1600 and another chapter on homoeroticism in Anatolian elite literary traditions which is published in Italian. 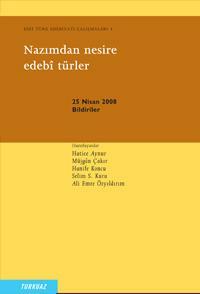 Dr. Kuru is in the editorial board of Journal of Turkish Studies and the book series Sources of Oriental Languages and Literatures.